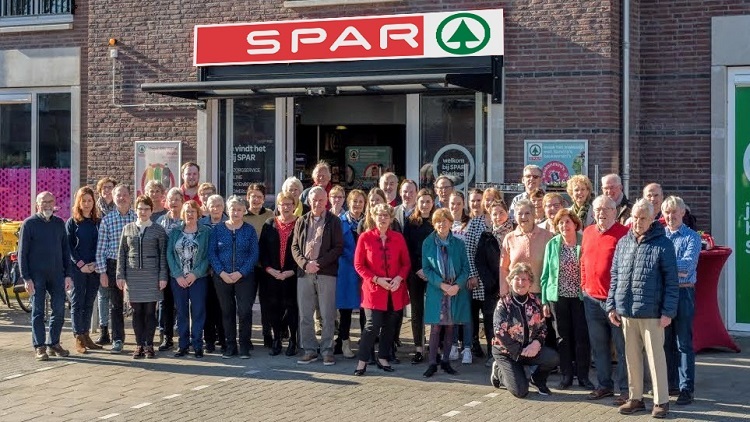 A SPAR neighbourhood store in the village of Sterksel in the Netherlands truly represents community spirit, being supported by 50 local volunteers, from the small community of 1,400 residents, to ensure that the village's daily grocery needs are always met. This SPAR store not only provides groceries but also fulfills an important social function – acting as a popular meeting point for the village residents. In operation for 15 years, the store has become something of an institution in Sterksel and has helped to forge a strong bond between customers and staff alike. Despite being located in a small town with a number of other retail outlets close by, the SPAR Supermarket performs well, being greatly supported by the local community who enjoy the ambience, product range available and community spirit in the store. In celebration of its 15th anniversary, a number of activities were held from 22 to 24 March 2019. On the Friday, a gathering brought together customers, members of Sterksel’s Community Store Cooperative, colleagues from the SPAR Netherlands head office, municipal and provincial government officials, as well as representatives of other local organisations. Celebrations continued throughout the weekend with customers taking advantage of special anniversary deals and participating in a “SPARfie” contest to win a minute-long shopping dash. As an added bonus, a special cook book “The Delicious Recipes of the SPAR Sterksel Community Store” was published by and for the residents of Sterksel. SPAR was founded in the Netherlands in 1932 by the Dutch wholesaler, Adriaan van Well and 16 independent retailers. It was established as a voluntary chain of grocers under the name “DESPAR”. By the end of the 1950s, SPAR was the largest food organisation in the Netherlands. 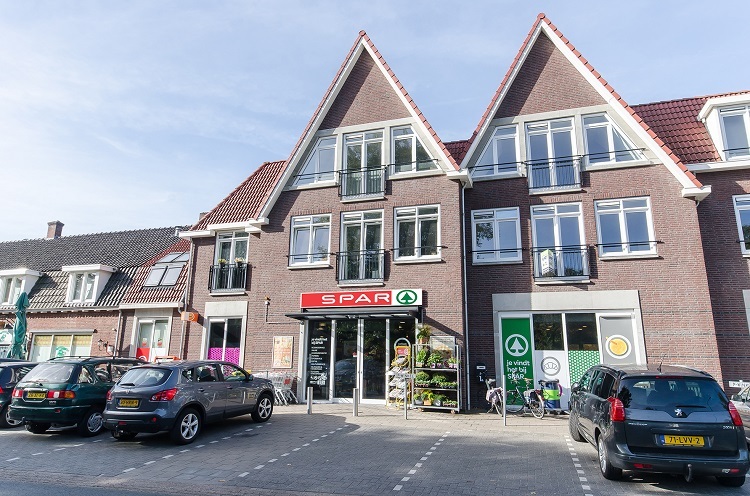 Today SPAR Netherlands operates more than 260 stores across the country, covering a retail selling area of 94,547 m2.